No, not the store, the label, or the brand. Or China, India, or Vietnam. I mean, do you know who made your clothing? Do you know what your clothes are made from? Or where the fiber in your clothing came from? The cotton, the polyester, or the acrylic? Chances are, you don’t. And that’s a problem. It’s difficult for people to have respect for an item or the people who created it when they don’t know where the item came from or how it was created in the first place. For instance, did you know your athletic gear is probably made from plastic? And that 94 percent of U.S. drinking water has plastic lint from our clothing in it? You’re literally washing the plastic from your yoga pants into our water systems. Polyester, acrylic, nylon, spandex—it’s all plastic. Ninety-eight million tons of oil was used in the textile industry in 2015. By 2050, that number is expected to be 300 million. And cotton is no easy solution, using 16 percent of the world’s insecticides. Pesticides can then become concentrated in the cotton—like tampons, or returned to the food supply via cottonseed. Enter regenerative fiber, a movement to return the entire system of clothing—from agriculture to product and back again—to within 250 miles of where you live. 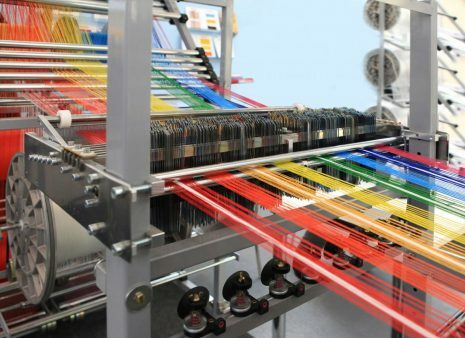 It is a solution to the large-scale, global exploitative textile system: It has components rooted in the local, community-based economy, with local farmers cultivating organic fibers—wool, cotton, alpaca, hemp—and developing the processing required to bring it from field to fabric, fabric to product. You see, fashion—as you know it and as you’re probably wearing it, right now—is exploitative and unsustainable, says Anna Canning, communications coordinator at Fair World Project, an organization that advocates for policy solutions like a living the wage. “You have a lot of exploitation in factories around the globe,” she says, pointing to low pay, long hours, and forced labor, often of women. In addition, fashion contributes to climate change. She says the industry “is on track to consume a quarter of the global carbon supply by 2050.” Fashion itself is also resource intensive and disposable. In the last century, due to neo-liberal policy and the frictionless moving of capital, our entire nation’s ability to foster local fiber systems and cultivate local textiles has been exported to the point where even the memory of how to make textiles has been extinguished, says Burgess. Much of Burgess’s work is around building sensitivity and awareness about what it will take to return local textile industries to the United States. “We need to repair cultural and political divides,” she says. “If we can… bring these fiber systems back into the communities, and re-envision what that looks like,” that can lead to an enormous shift for rural and urban communities alike, especially when the goal is developing these systems with family farms and worker-owned co-operatives. “We call it the soil to soil framework,” she explains. It’s a cycle: What’s coming out of the soil and how you’re treating the soil. Creating the structures to harvest, clean, and move material off-farm and into cooperatively owned mills. Moving textiles to locally-owned cooperative manufacturers. Distributing to consumers. Consumers who are able to care for and mend the product. And then, at the end of its life, the clothing can be recycled or composted and returned to the soil—without further polluting or damaging the land. People, she says, need to seek out local fibers and locally made clothing the way they have sought out and found local farmer’s markets. Many Americans today, however, can’t afford to shop at farmer’s markets, let alone locally made clothing. If they do shop at a farmer’s market, they often take advantage of “SNAP match” programs some markets offer, where you get a dollar to spend for every food stamp dollar you use at the market. These same folks might want to engage in local, regional fiber—but at $95 for a scarf, that might not seem feasible. “If you don’t have a lot of income, you can learn how to mend,” says Burgess. It then becomes all about slowing down the fast fashion machine. Currently, 87 percent of the clothing we consume ends up in a landfill or incinerated. “It’s kind of like divesting from oil. Divest from fashion,” says Burgess. “You’ve gotta hit it from a number of levels at once,” says Burgess. Canning approaches the issue from a fair trade perspective. “The reality is, these movements are all working for a just economy for all people. It is an investment to purchase something that takes into account the full cost of production.” Especially American-made production. “Americans have a long way to go on their behavior to understand what it takes to make a garment and what those things will cost,” says Burgess. 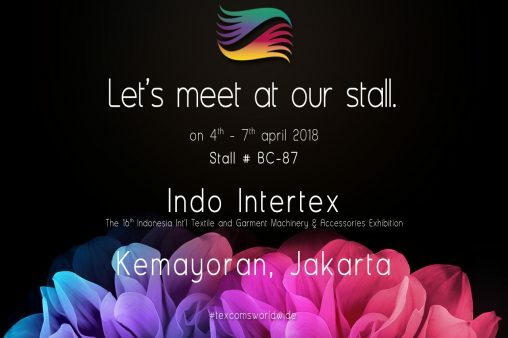 And once that’s understood, perhaps we can bring the textile and garment industries home. Wear your clothes a lot more. If you see a hole or lose a button, fix it, or find someone in your community who can fix it. Barter or trade to get the job done. Instead of buying new clothing, have a clothing swap. Host a clothing swap potluck. 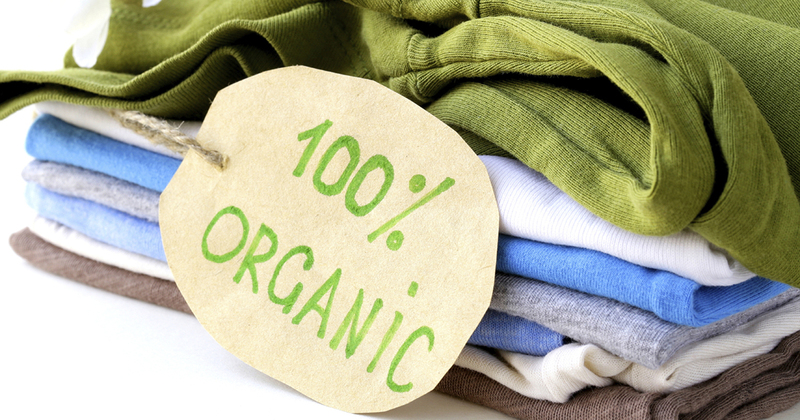 If you’re gonna buy new, look for organic cotton. If it’s not certified organic, it’s GMO. Purchase items that are 100 percent wool, flax, linen, or hemp/cotton blends. Start paying attention. Read the tag. What does it say? Know who made your clothing. Know who sewed it. Learn to make your own clothing. There are so many people who remember how to do this, and we would be wise to learn from them while they’re still with us.